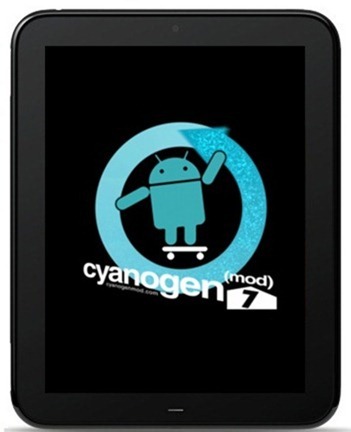 Recently, Cyanogen released the third alpha of CyanogenMod 7.1 version, and with its help you can update your HP TouchPad with CyanogenMod 7.1 Alpha 3. The report and procedure was first published by Rootzwiki on their forum. As per the report the new CM 7.1 comes with many big and small bug fixes and one can check all that in the release log of the latest version posted in the bullitein from RootzWiki. This guide is for the users who have already got CyanogenMod 7.1 Alpha 1 or 2 installed on their HP TouchPad.